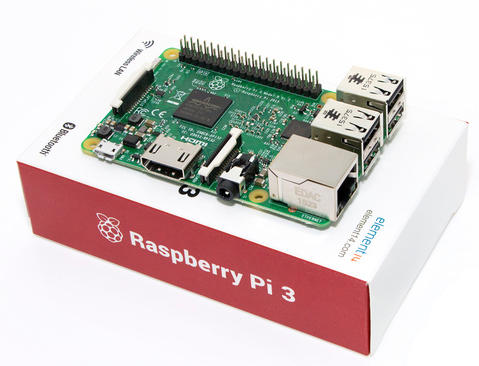 Well the Raspberry Pi 3 went on sale today in Australia and I was lucky enough to pick one up. So why did I push to get one of these so quickly? I think it will make a great multimedia player (the model B does fine) and with the built in Wifi more easily deployed. I am currently imaging a new Micro SD card with the latest version of Raspbian (Jessie 2016-02-26) and will update with initial thoughts in the next day or two.